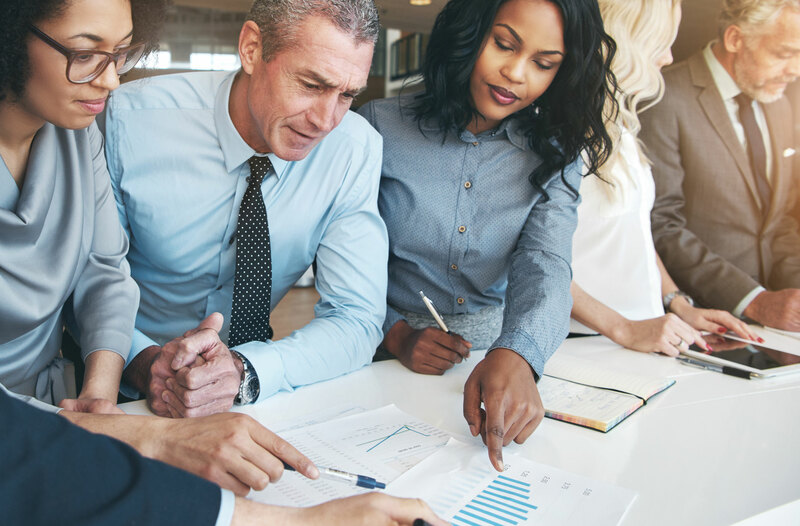 Our team of expert program planners can help establish a new program for your organization or help an established program reach new capacity. This essential practice places a priority on achieving effective outcomes as well as growing and sustaining the organization. AMTC’s performance measurement tools and systems help nonprofit clients monitor progress, improve outcomes and make informed decisions on long-term program viability. AMTC will work with your staff early on to conduct an assessment of your current project and determine which activities can and should be continued. The Online Participant Tracking System (OPTS) is a versatile participation tracking, case management, data aggregation and reporting tool that can be tailored to meet the diverse needs of any program. OPTS enables program management and staff, along with evaluation team members, to manage all aspects of a variety of programs online.